An unconventional package addressed to a woman living in Moscow has astonished Russian customs workers. The parcel from Germany contained a real submachine gun. 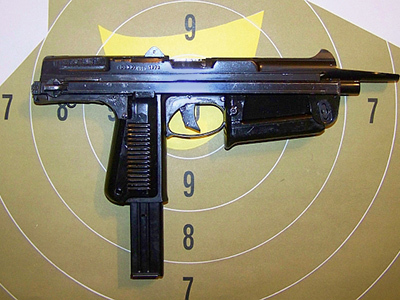 An examination confirmed it is a made-in-Poland PM-63 RAK – a combination of a self-loading pistol and a submachine gun, reports Interfax news agency, citing a customs official. The authorities have filed a criminal case over the firearm smuggling.